On 4 June 1969, Canada belatedly signed the Convention relating to the Status of Refugees, 18 years after it was adopted by the United Nations, and 15 years after it entered into force. In the 40 years since Canada became a party to the Refugee Convention, it has gained the enviable reputation of being a world leader in protecting refugees. In fact, there has been good and bad in Canadian responses to refugees, both before and after signing the Refugee Convention. 1972 The Ugandan president announced that Ugandan Asians would be expelled. Canada responded swiftly, setting up an office in Kampala. At first the government insisted that the applicants meet the usual immigration criteria, but later requirements were somewhat relaxed. By the end of 1973, more than 7,000 Ugandan Asians had arrived, of whom 4,420 came in specially chartered flights. 1973 The Immigration Appeal Board Act was amended, abolishing the universal right of appeal from a deportation order. Among those allowed to appeal were “bona fide refugees”. 1973 Allende’s government in Chile was overthrown. Groups in Canada, particularly the churches, urged the government to offer protection to those being persecuted, but the Canadian response was slow and reluctant (long delays in security screenings were a particular problem). Critics charged that the lukewarm Canadian response was ideologically driven. By February 1975, 1,188 refugees from Chile had arrived in Canada. 1976 The new Immigration Act was tabled. This was the first Canadian immigration legislation to recognize refugees as a special class of immigrants. Among its objectives, the Act was to “fulfil Canada’s international legal obligations with respect to refugees and to uphold its humanitarian tradition with respect to the displaced and the persecuted.” The Act entrenched the definition of a Convention refugee, created a refugee determination system (decisions made by the Refugee Status Advisory Committee – RSAC), provided for admission on humanitarian grounds of designated classes and enabled the private sponsorship of refugees. The Act came into force April 1978. 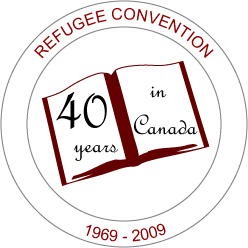 1978 The Canadian Council for Refugees was formed, under its original name, Standing Conference of Canadian Organizations Concerned for Refugees. 1979-1981 By mid-1979, nearly 1.5 million refugees had fled their homes in South-East Asia. 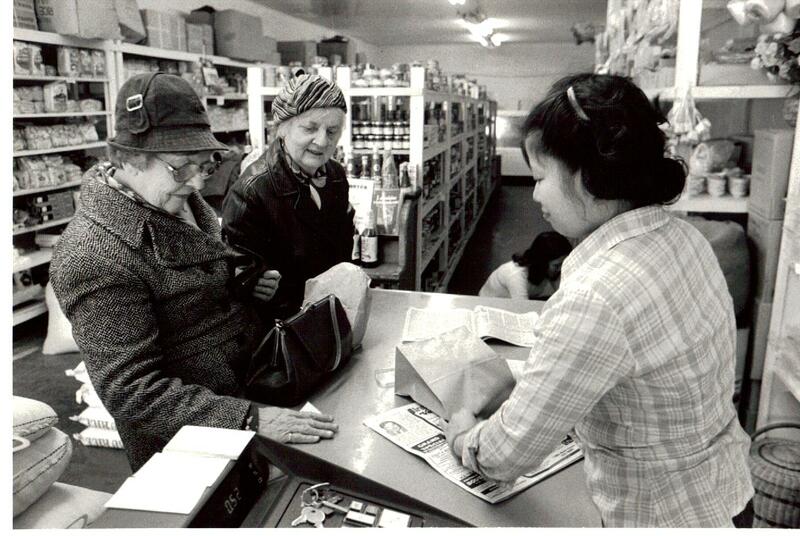 In June, the Canadian government announced that 50,000 South-East Asian refugees would be resettled by the end of 1980. Thousands of Canadians came forward to welcome refugees, giving a dramatic launch to the new Private Sponsorship of Refugees Program. Popular pressure forced the government to adjust upwards its initial commitment to resettling the refugees. For the years 1978-81, refugees made up 25% of all immigrants to Canada. 4 April 1985 The Supreme Court of Canada rendered the Singh decision, in which it recognized that refugee claimants are entitled to fundamental justice under the Canadian Charter of Rights and Freedoms. The Court ruled that this would normally require an oral hearing in the refugee status determination process. 1986 The people of Canada were awarded the Nansen medal by the UN High Commissioner for Refugees, in “recognition of their major and sustained contribution to the cause of refugees”.